Palmdale Water District (PWD) is hosting its first Junior Water Ambassadors Academy to give interested high school students the opportunity to learn about PWD’s history, infrastructure, facilities, water sources, and future projects. The goal of this program is to engage and educate the youth of the Antelope Valley about our current water portfolio, and the future of water and jobs in the industry. Applicants selected for the program must commit to the scheduled session. 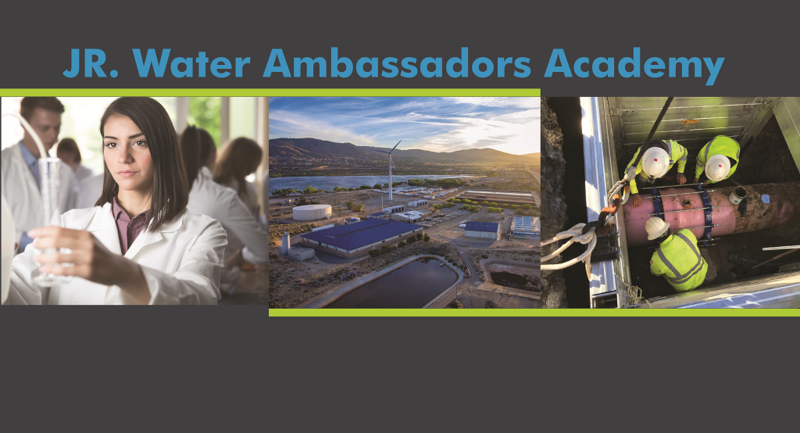 There are no fees, tuition or charges to participate in the Jr. Water Ambassadors Academy. Space is limited. Must be a sophomore or junior in high school and have permission from a parent/guardian to participate. If you would like more information, please contact Public Affairs Specialist Laura Gallegos at lgallegos@palmdalewater.org or 661-441-5944. To be considered for the academy, please complete the Jr. Water Ambassador Academy Application. The deadline to submit is April 19, 2019. Students will receive a certificate of completion.